Smith Mountain Lake presents a myriad of ownership opportunities. Featured below in this map of Smith Mountain Lake are Smith Mountain Lake State Park, the Booker T. Washington National Monument, Smith Mountain Lake Airport and the Waterford and Westlake Country Clubs, just a few of the many amenities surrounding the Smith Mountain Lake property owner. 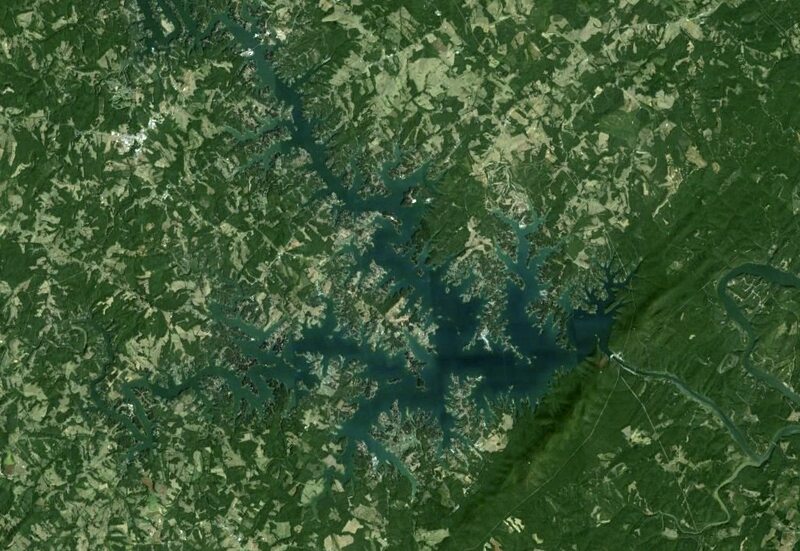 The Smith Mountain Lake satellite map image featured below shows, in vibrant color, the lush area surrounding this beautiful mountain hideaway. If you are looking for Smith Mountain Lake land, an investment property, or Virginia waterfront property – Waterfront Lots can help you find what you want!